Top and bottom rails are routed to accept 1-1/4" x 1-1/4" balusters. 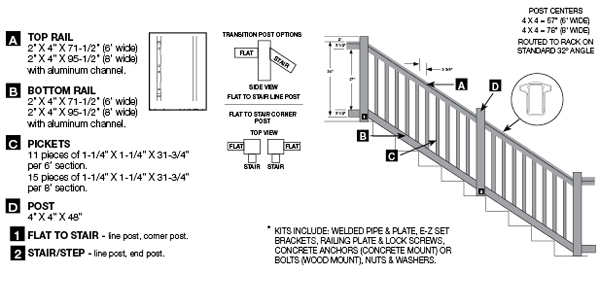 Stair baluster spacing is wider to account for racking. 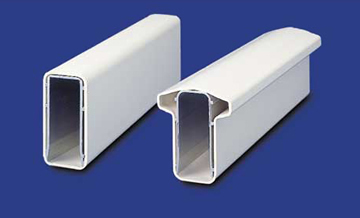 For safe, secure vinyl railing applications, there's no better choice than the Oxford routed system. 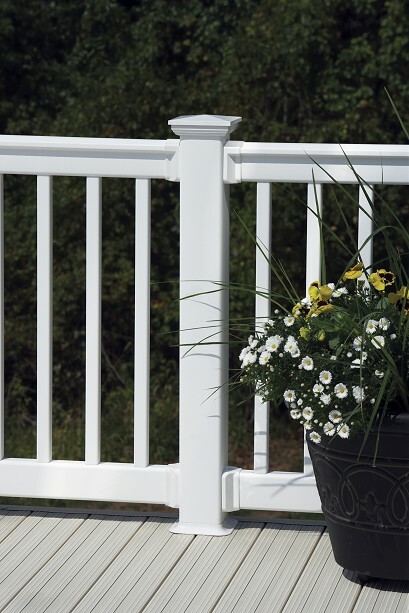 The routed Oxford system features a unique internal rail-to-post connection and hidden hardware, so there are no unsightly brackets to detract from the look of the railing. 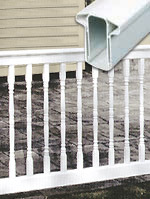 The aluminum reinforced rail connects to a sturdy galvanized post support kit inside the routed post, for a completely metal-to-metal connection.